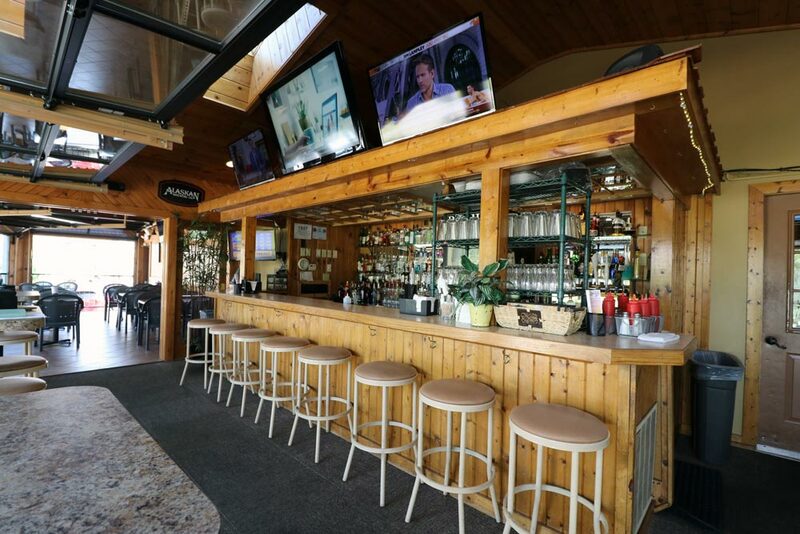 Are you ready to enjoy your meal under the sun? 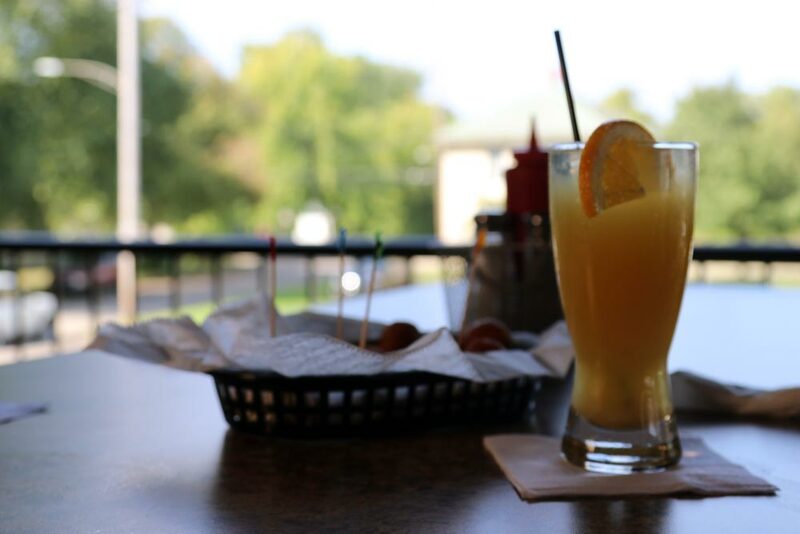 Well you’re in luck! 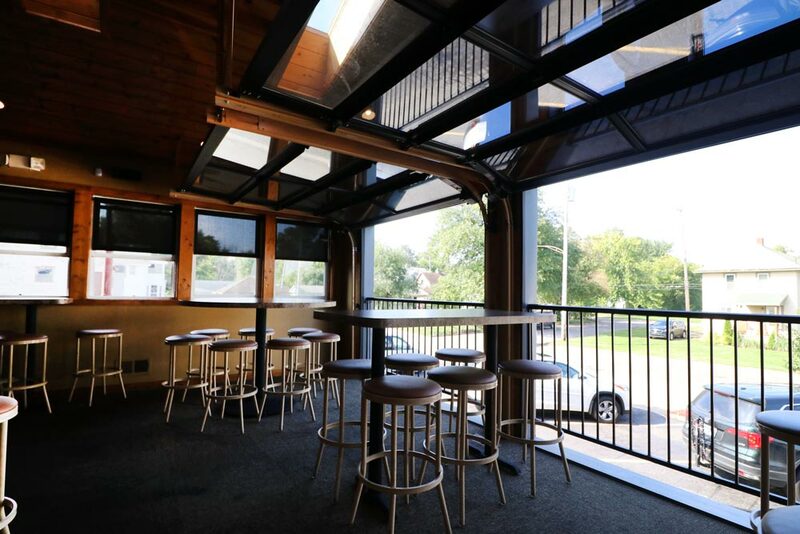 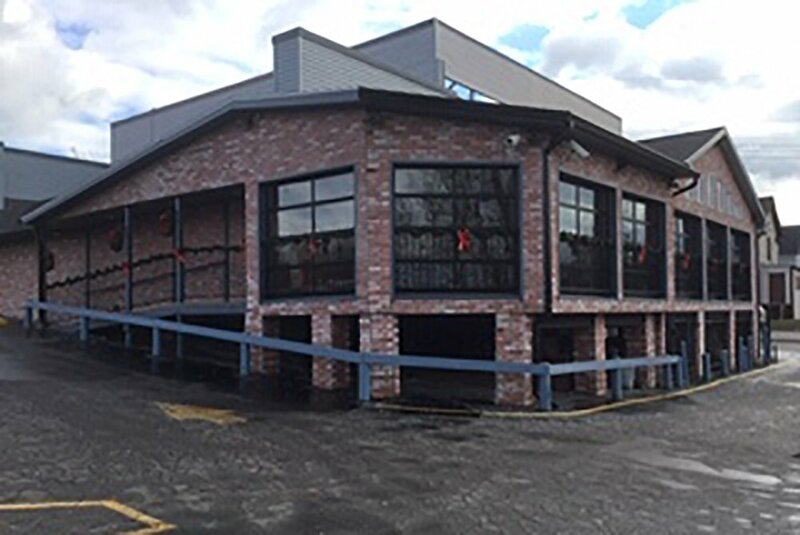 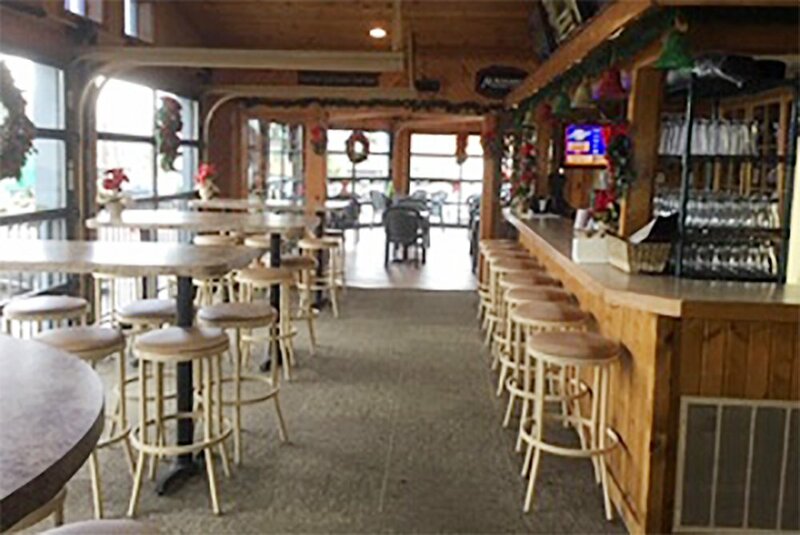 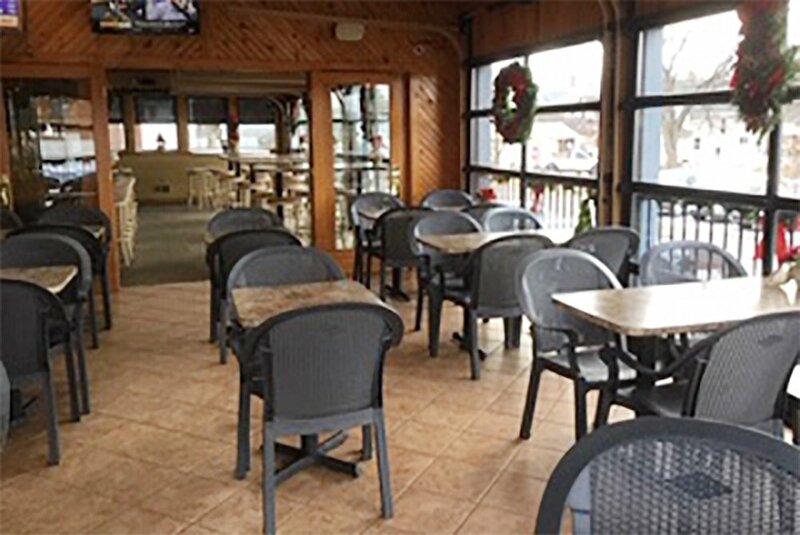 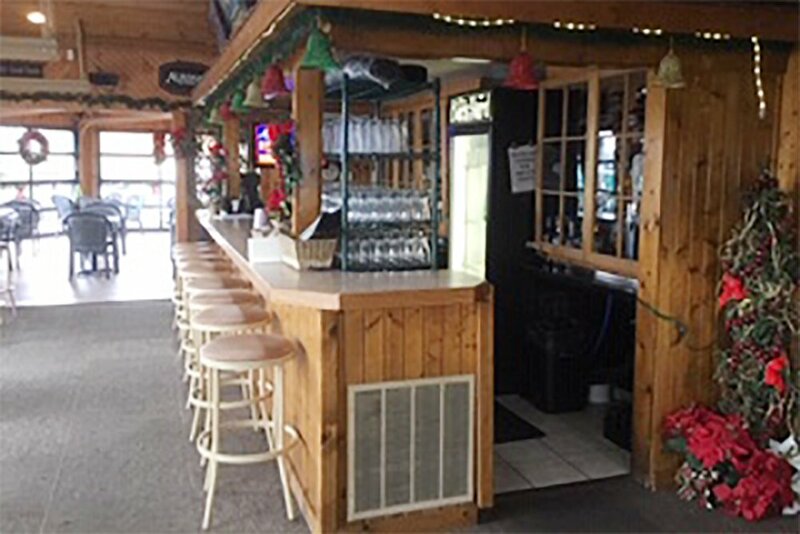 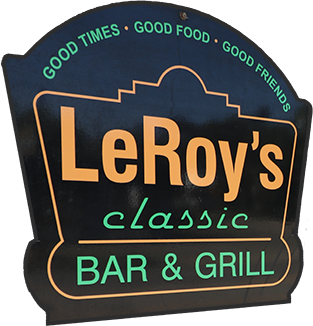 Because Leroy’s Backyard is a patio that is open and usable year-round to the public! 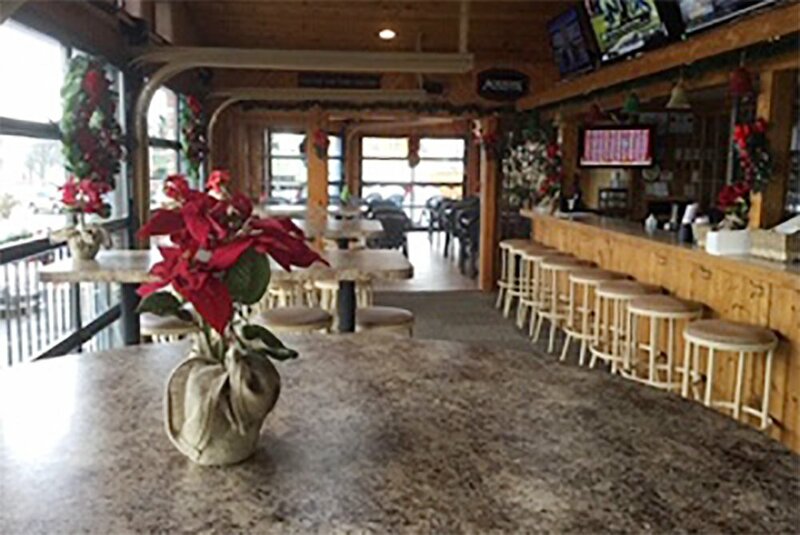 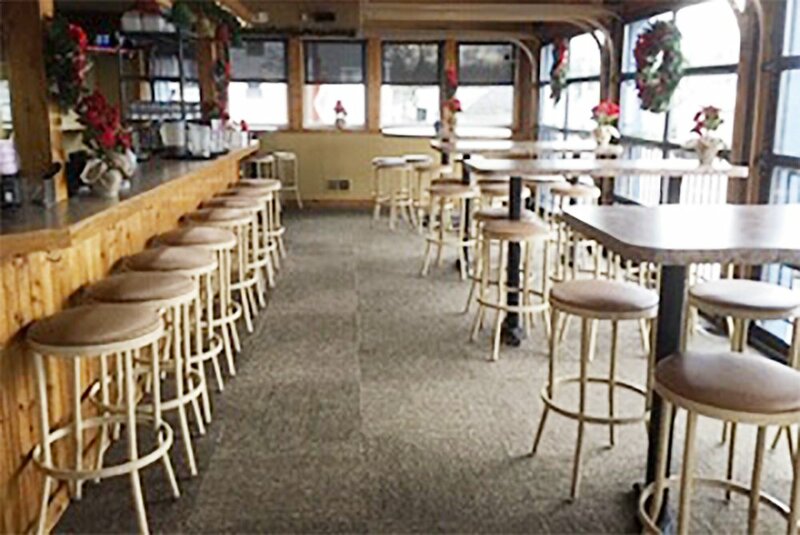 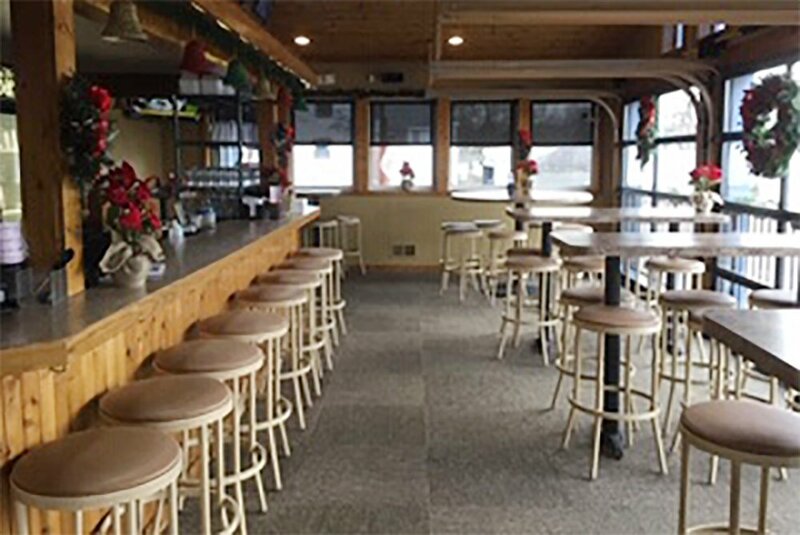 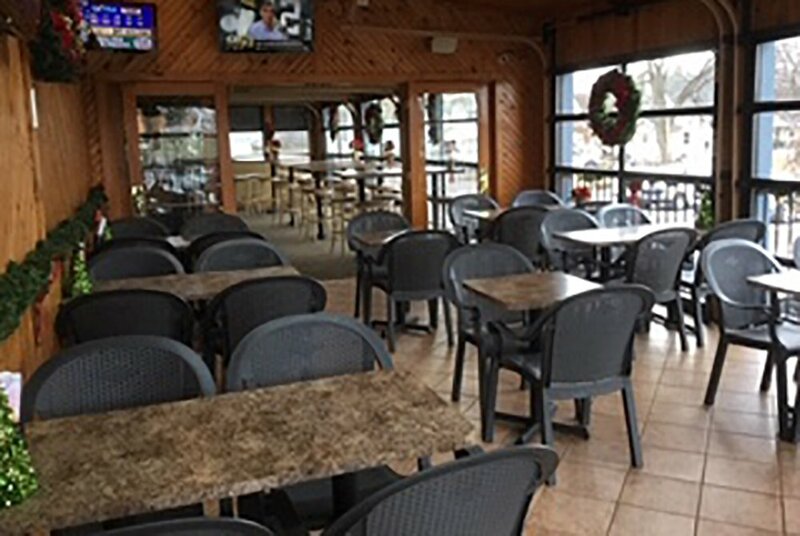 Sit down, and relax with your friends and family, catch the breeze during the summer months or enjoy the heated patio during the winter as you enjoy one of our Juicy Hand Pressed Burgers or one of our Classic Sandwiches. 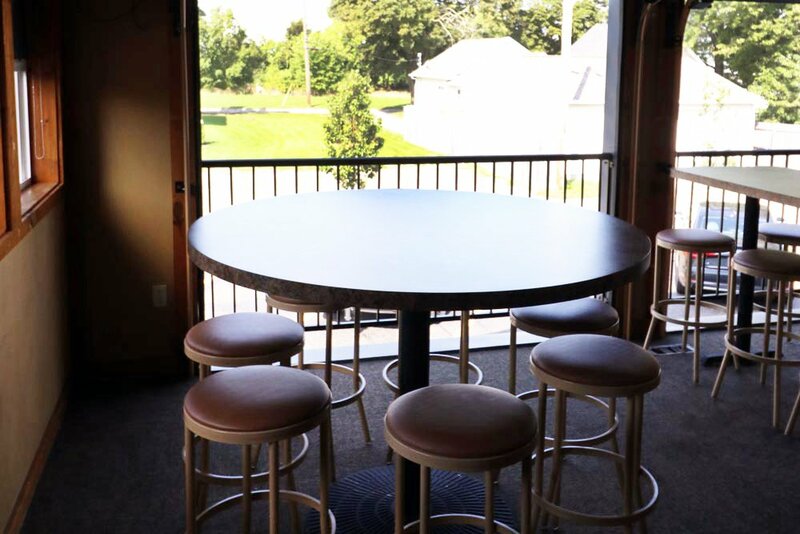 Are you planning an upcoming event or special occasion? 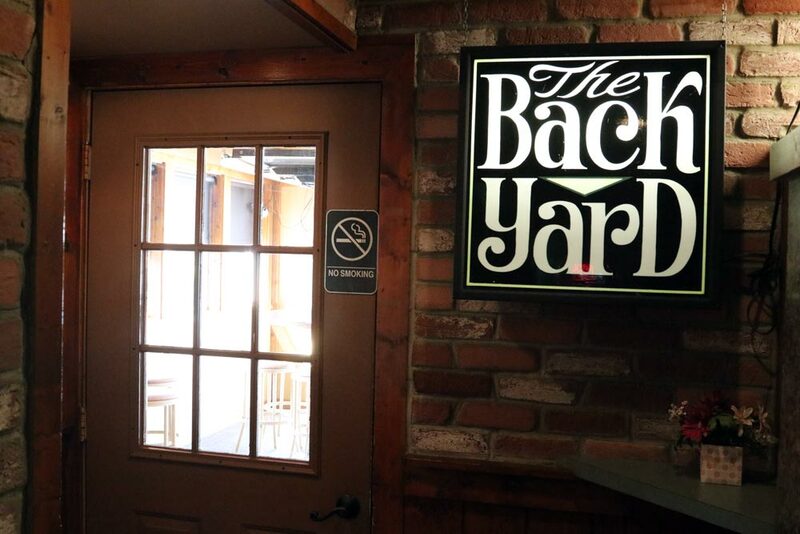 Our Backyard patio can also be rented or reserved for celebrations and get-togethers!